COCOA BEACH, Florida - Fed up with manatees eating all the sea grass and pooping in his canal, one Cocoa Beach, Florida man has taken measures into his own hands to save the Indian River Lagoon by catching and cooking a baby manatee. Many anglers and waterfront property owners have taken to social media to blame the lagoon's plight on the record number of manatees and the unnatural manatee migration patterns caused by the warm water discharges from the FPL power plant in Port Saint John. An environmental group filed a lawsuit in 2014 which contends that such thermal pollution is harmful to the environment. The Florida Department of Environmental Protection estimates that manatees are responsible for 1.7% to 6.7% of the total nitrogen loads and 0.7% to 3.0% of the total phosphorus loads entering the Indian River Lagoon system. "As you know, over the past week some blow-hards here have stated they would make a donation to the Save the Manatee Club every time someone here mentioned manatee as being a potential cause of the Banana River decline," said Bill Geiger, Jr.
"I do hereby commit to catch, cook and eat a manatee each time someone threatens to make a donation to the SMC," Geiger said. "Being a man of my word, I have made the first catch today. I went for a baby, thinking the meat may be more tender, (as veal is with a calf). It was actually easier than I thought to catch! Even the babies are heavy!" Geiger's only complaint about catching and cooking the baby manatee was that his grill was not large enough. "However, I have a problem. I'm going to need a larger grill," said Geiger who landed his first catch on April 1st (April Fool's Day). "I have it on ice right now, but need to get it cooked pretty soon. Does anyone have a rotisserie I can borrow to cook it over an open fire? I'll repay you with some GOOD meat!" 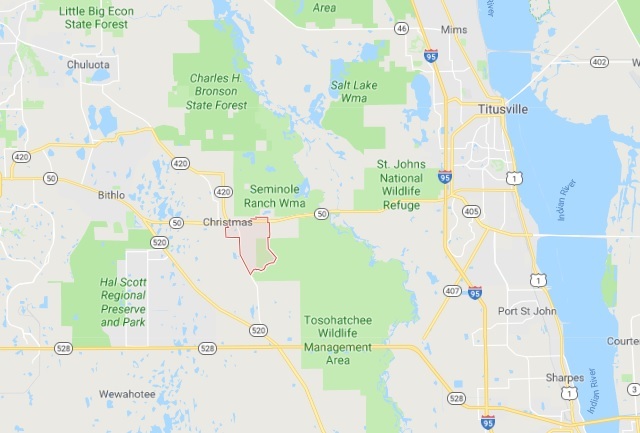 COCOA, Florida - A Florida man knocked out cable service for thousands of customers when he allegedly stole a cable truck that workers were using to feed new fiber optic cables lines in a neighborhood in Cocoa, Florida. 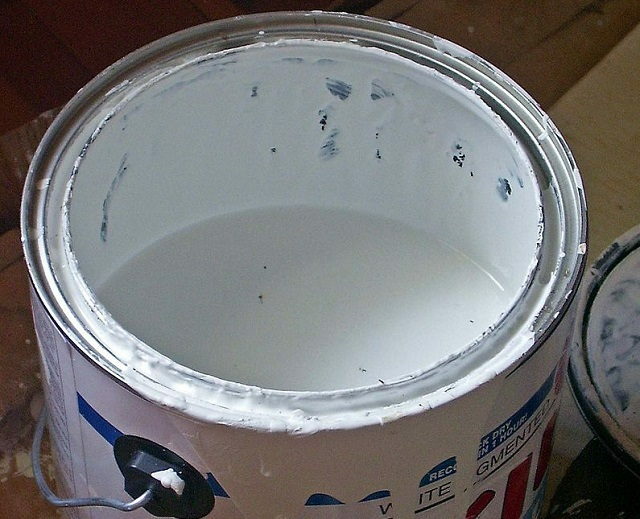 According to police, a worker was performing repair work inside a trailer attached to the truck parked on the side of South Fiske Boulevard when he felt the trailer start to rock and move. The worker then jumped out of the trailer and watched the truck speed away with the trailer. As the truck traveled southbound, the cable that was being fed from the trailer was yanked off of the utility pole, causing over $10,000 in damage to the fiber optic lines and knocking out service for 7,000 customers, including the Rockledge and Cocoa Police Departments. Several minutes later, 25-year-old Shane Edward Younger of Melbourne, Florida allegedly parked the truck in front of the restaurant so as to prevent other customers from being able to park. A chef in the restaurant asked Younger to move the truck but Younger denied that the truck was his. 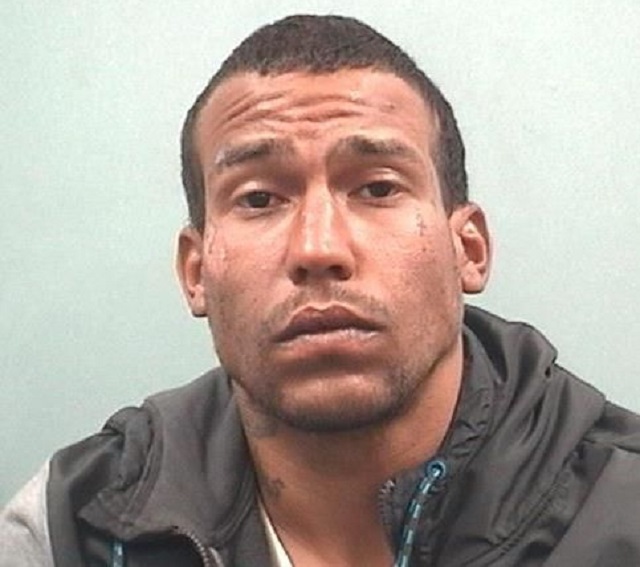 Younger also allegedly told his waitress that people were trying to kill him. The Denny's employees then called the Brevard County Sheriff's Office who later notified the Cocoa Police Department that the truck had been located at a Denny's in Merritt Island, Florida. Younger was arrested and charged with Grand Theft, Felony Criminal Mischief, Driving While License Suspended, and Violation of Probation. CHRISTMAS, Florida - A Brevard County woman died as a result of injuries she sustained in a vehicle crash that occurred near the intersection of West Christmas Road and Fort Christmas Road at 2:45 p.m. on Wednesday, March 14, 2018. 54-year-old Robert Green of Titusville, Florida was driving a 1994 Mazda eastbound on Fort Christmas Road when, for an unknown reason, the Mazda left the roadway to the right. According to the Florida Highway Patrol, Green over-corrected which caused the Mazda to travel across the westbound lanes and leave the roadway. 47-year-old Lisa Turner, a passenger in the vehicle who was not wearing her seat belt, was ejected when the Mazda struck a tree. Turner was transported to Ovedio Medical Center. Green was transported to Orlando Regional Medical Center in serious condition. MERRITT ISLAND, Florida -- The Florida Lottery announced that one of two winning tickets which matched all five numbers drawn in last night's Fantasy 5 game was sold on Merritt Island, Florida. The winning ticket worth $103,970.74 was sold at a Publix supermarket located at 1850 North Courtenay Parkway. The winning Fantasy 5 numbers for Tuesday, March 6, 2018, are: 02-04-13-19-33. There were also 277 players who picked four out of five numbers to win $121. 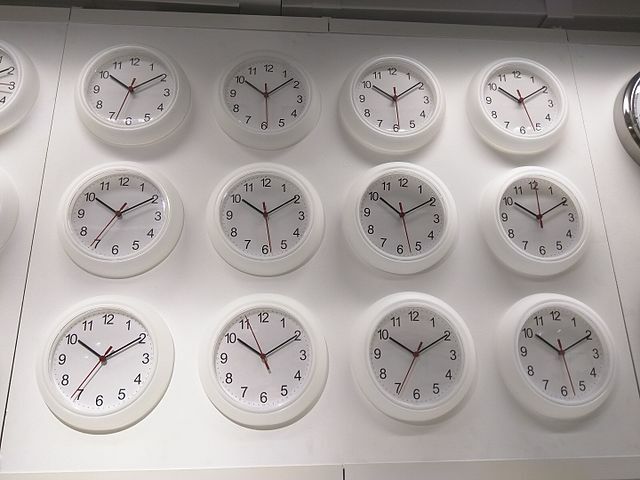 TALLAHASSEE, Florida - Daylight Saving Time may soon be observed throughout the year in the Sunshine State after the Florida Senate passed legislation to put an end to the practice of setting clocks back and forward every six months. Unlike northern states in the continental U.S. that only experience around 9 hours of daylight during the shortest days of Winter, Florida has over 10 hours of daylight during the shortest day of the year - the Winter Solstice. Florida Senate Bill 858 passed by an overwhelming majority of 103-11. Its companion Florida House Bill 1013 also overwhelmingly passed in the Florida House of Representatives in February. The proposed law now heads to Governor Rick Scott's desk to be signed into law. 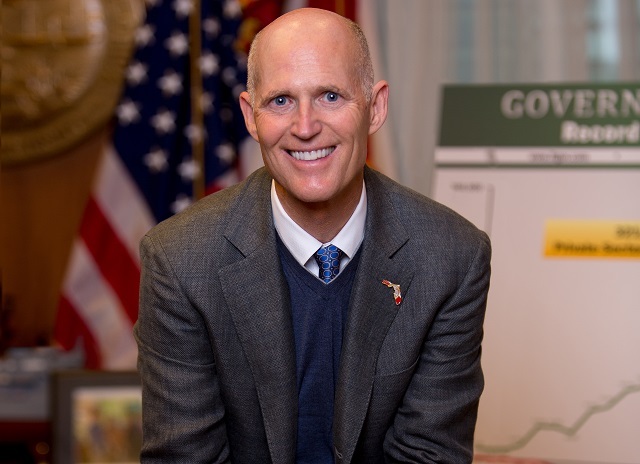 If Governor Rick Scott signs 'The Sunshine Protection Act' into law, Florida would then ask the U.S. Congress for an exemption to stay on Daylight Savings Time throughout the year. Daylight Savings Time started in Europe during World War I as a way to economize fuel usage. The United States started Daylight Savings Time a year after WWI ended in 1918. Benjamin Franklin did not propose Daylight Saving Time. This misconception grew out of the proverb "Early to bed, and early to rise, makes a man healthy, wealthy and wise" that was published in Franklin's Poor Richards' Almanac. Is it "Daylight Savings Time" or "Daylight Saving Time"? The correct term is without the "s" but the added "s" has become widely used in the United States. Losing an hour of sleep is bad for your health, studies find. The overall rate for stroke was 8% higher and heart attacks 10% higher in the days following the daylight saving time change. COCOA, Florida - A woman is in serious condition after she was struck by a Cocoa Police Department patrol car Friday night. 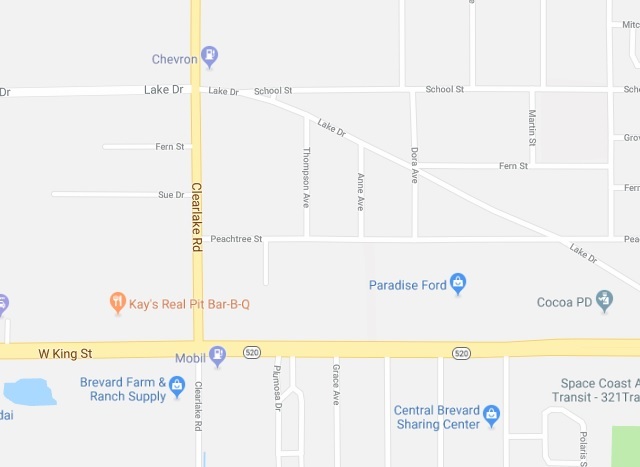 Around 9:18 p.m., a Cocoa police officer was responding to a report of a suicide attempt in progress when the patrol car struck a pedestrian at the intersection of Clearlake Road and Lake Drive. The woman was walking eastbound on Lake Drive to cross Clearlake Road when she was hit. She was airlifted to the hospital with serious injuries. The Florida Highway Patrol is investigating the officer involved crash. The Cocoa police officer is on paid administrative leave per department policy while the initial investigation is ongoing. 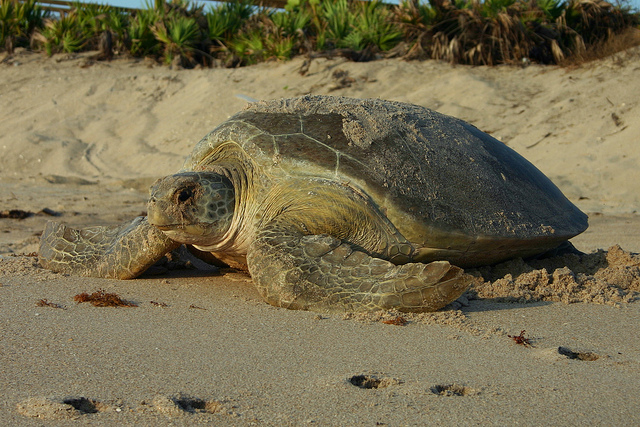 March 1 is the official start of the sea turtle nesting season. People can help sea turtles that nest on Florida’s beaches at night by leaving the beach as natural as possible. To do this, beachgoers should remove beach furniture and other obstacles before sunset each day. 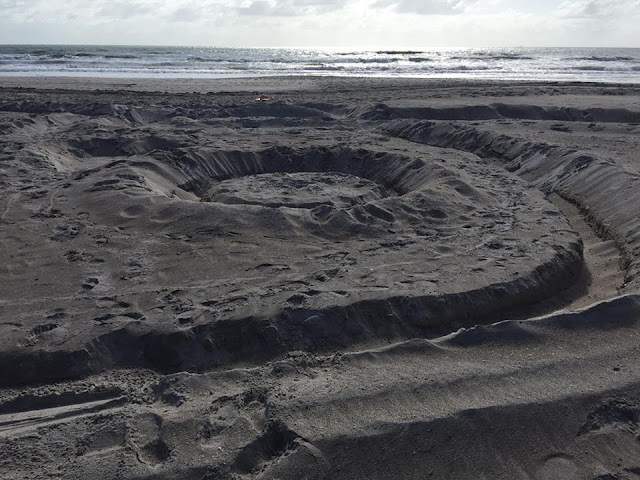 Trenches and holes left by a sand artist celebrating Earth Day created a hazard for endangered nesting sea turtles in Cocoa Beach, Florida. Exactly when sea turtle nesting season starts depends on where you are in Florida. While it begins in March on the Atlantic coast, it starts later in the spring in late April or May along the Gulf coast. Yet wherever you are in the Sunshine State, what you do on the beach can make a significant difference on whether sea turtles nest successfully. Florida hosts nearly 90 percent of loggerhead nests within this species’ northern Atlantic Ocean population, the state plays an important role in its conservation. 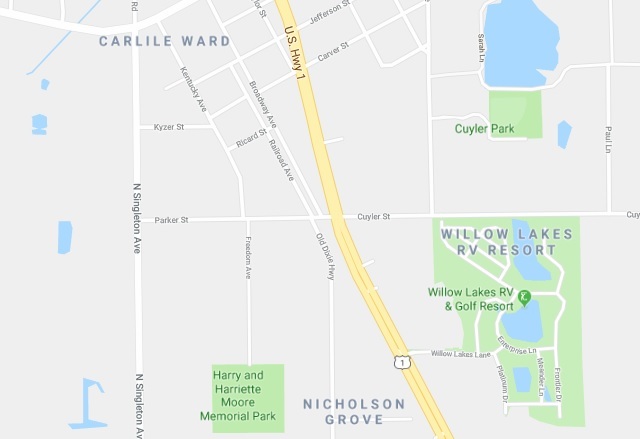 TITUSVILLE, Florida - A Brevard County man is is hospitalized in serious condition due to injuries he sustained in a hit-and-run crash that occurred Sunday night in Titusville, Florida. According to the Florida Highway Patrol, two white males were driving a stolen 2015 Nissan west on Cuyler Street around 7:30 p.m. on Sunday, February 25, 2018. Meanwhile, 32-year-old Eric Spears, of Titusville, Florida, was driving a 2018 Chevy pickup truck northbound on U.S. Highway 1. According to FHP, the Nissan pulled out into the direct of of the Chevy. Spears swerved in an attempt to avoid the crash but the front of the Ford struck the front of the Nissan. The occupants of the stolen Nissan then fled on foot after the crash. Spears was later transported to Orlando Regional Medical Center in serious condition. He was wearing his seat belt at the time of the crash, according to FHP reports. WEST MELBOURNE, Florida -- The Florida Lottery announced that three tickets matched all of the numbers drawn in last night's Fantasy 5 jackpot. One of those tickets was sold in West Melbourne, Florida. The winning ticket worth $64,397.85 was sold at Publix supermarket located at 145 Palm Bay Road Northeast in West Melbourne. The other two winning tickets were sold in Jacksonville and Port Richey, Florida. The winning Fantasy 5 numbers for Sunday, February 25, 2018, are: 04-13-17-22-30. There were also 284 tickets that matched 4 of 5 numbers for a payout of $109.50.